Iran’s telecommunications minister accused Israel on Monday of a new cyberattack on its telecom infrastructure, and vowed to respond with legal action. “The Zionist regime (Israel), with its record of using cyberweapons such as Stuxnet computer virus, launched a cyberattack on Iran on Monday to harm Iran’s communication infrastructures,” Telecommunications Minister Mohammad Javad Azari-Jahromi said. 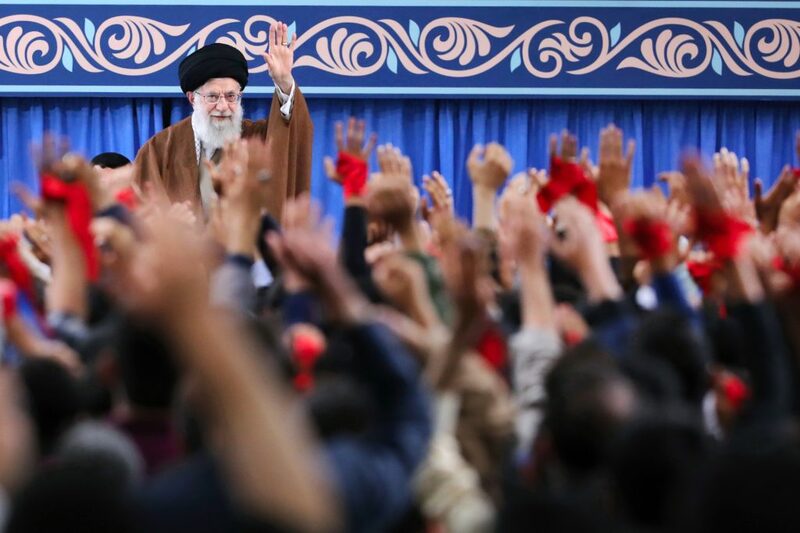 Supreme Leader Ayatollah Ali Khamenei last week called for stepped-up efforts to fight enemy “infiltration” in a speech to officials in charge of cyber defense, state broadcasting reported.